In the digital age, technology is continuing to change and enhance almost every aspect of our lives. Schools in particular have benefited considerably from the introduction of digital platforms, which are increasingly replacing outdated paperless solutions. Platforms, such as school admissions software, can streamline the complex and detailed process of registration and store valuable patient data in a convenient and accessible way. As with any data storage platform, however, sensitive information is vulnerable to theft from cybercriminals. According to Digital Guardian, cyber attacks have grown in frequency in recent years, and particularly phishing attacks, which your school district could be at risk from. Phishing scams involve the theft of protected data which can enable the criminal to steal an individual’s identity. As Microsoft explained, phishing scams are highly sophisticated attacks that target individuals. They work like this: a school administrator may receive a faux email from an ostensibly reputable source, such as the principle or superintendent. The email will contain a URL link or attachment, which the recipient will be instructed to open or download. 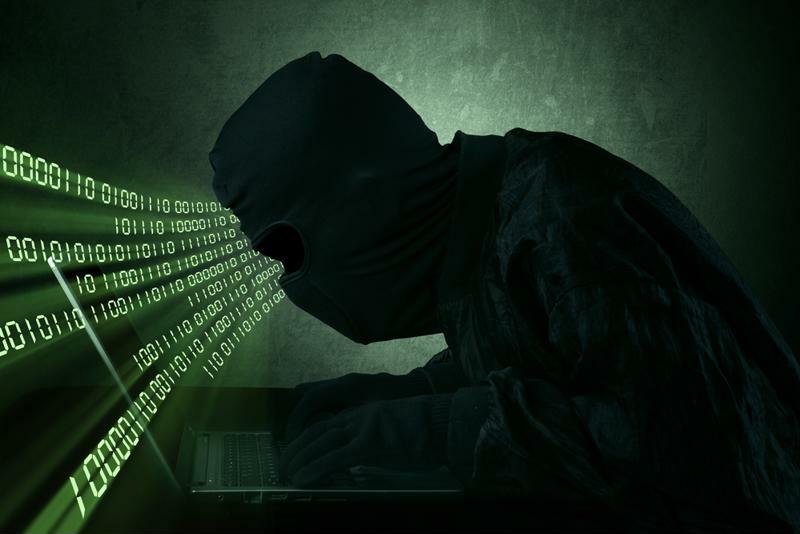 If the victim complies with the directions, the attachment or link will install malicious software on his or her computer, allowing the criminal to steal the protected student data. Student information is particularly valuable to a cyber criminal because it may contain parental information such as home addresses and social security numbers. Sometimes a criminal will access the protected data in the same way, but instead of stealing the information will instead hold it hostage. This is known as a ransomware attack. While phishing scams are somewhat rare, given the uptick in incidences in recent times, it’s important to be prepared. Here are a list of tips. The number of nationwide phishing scams is increasing. 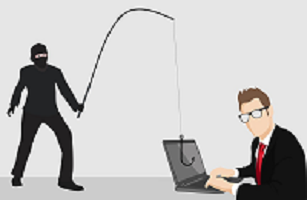 Educate all of your staff about how to recognize a potential phishing scam. There are usually a number of telltale signs that an email is inauthentic, Microsoft argued. Firstly, the email may contain a high number of grammatical errors. This is a big red flag that the message is from a malicious source, as most professional or official emails are checked for spelling errors. The second sign is to feel out what may seem unusual. Phishing emails will typical ask the victim to surrender important data, Norton reported. This may seem odd, especially if the supposed sender – such as the superintendent for example – hasn’t made such a request before. Staff should be instructed to always double check that an email is authentic before complying with instructions. Hold routine training seminars to ensure that everyone is educated on your school district’s cyber security protocols. Ensure that each school has an up-to-date and comprehensive cyber security infrastructure in place. This includes platforms such as anti-virus software and firewalls, Panda Security explained. Have experts come in and routinely inspect the IT system for any problems or potential security threats. Stay calm and exercise common sense. Most scams are easily recognizable. Use a level head and best judgment. AbsoluteProof provides authentication and data integrity assurance to Registration Gateway customers. Reston, VA – September 1, 2011 — Surety, LLC, the leading provider of digital protection solutions, and SRC Solutions, Inc., a provider of technologies for improved productivity and profitability for educational, government and private industry customers, announced their partnership to aid student registration processes for local school districts. Under the agreement, SRC Solutions has integrated Surety’s AbsoluteProof Service into its Registration Gateway system, SRC’s flagship offering that is designed to streamline the student registration process, eliminate paper, minimize data inaccuracies and reduce administrative time and costs. The integration enables school districts to prove the authenticity of their electronic student records should they ever be legally challenged. AbsoluteProof digitally timestamps (or “seals”) each student record, capturing the exact time and date it was created, and providing an independent means to prove that the records have not been changed or altered since the time they were “sealed.” This sealing process allows records and their data to be protected for the entirety of their existence. The SRC and Surety partnership is already providing systems and services to multiple school districts in all major markets and geographies throughout the country. 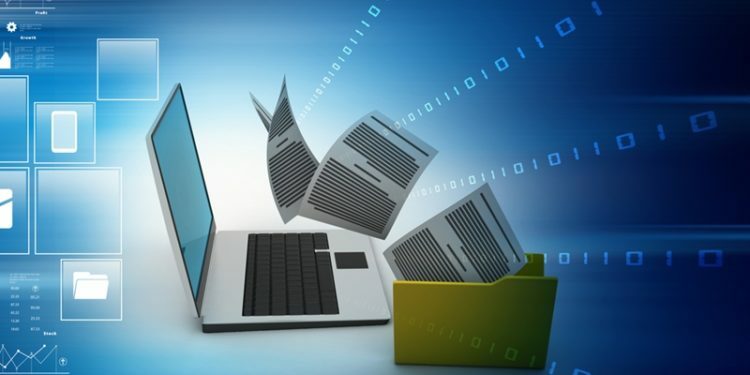 By partnering with Surety, data and information that is collected and stored within Registration Gateway, such as a student’s personal and educational track records and supporting documents (which typically can equal over 200 pages of hard copy documents over the course of an undergraduate education), will be recorded in a paperless environment with its integrity maintained. AbsoluteProof allows users of the system, such as school administrators and student guardians, to be certain of and assured in the fact that the data and records are collectively recorded and secured in a reliable environment, and have not been altered – maliciously or inadvertently – since their creation. About Surety, LLC Founded in 1994 by leading Bellcore Scientists, Surety is the leading independent, digital time-stamp authority (TSA) to the life sciences, R&D and education markets. With millions of electronic records and files worldwide protected under its authenticity Seal, the company’s flagship service offering, AbsoluteProof, enables organizations to meet the legal, fiduciary and regulatory responsibilities associated with creating, managing and archiving electronic records, files and data by providing legally-defensible evidence of data integrity and authenticity. AbsoluteProof ensures against content tampering by providing a “digital wax seal” for all types of electronically stored information. For more information, visit surety.com. About SRC Solutions, Inc. Founded in 2001, SRC Solutions, Inc. provides a gateway to improved productivity and profitability for educational, government and private industry customers. SRC’s flagship solution, Registration Gateway, enables schools and other higher learning educational institutions and organizations to save time and money from paperless enrollment, downstream reporting, compliance and document tracking. SRC identifies cumbersome, repetitive, counter-productive work procedures and replaces them with easy-to-use, intuitive solutions and streamlined digital processes. 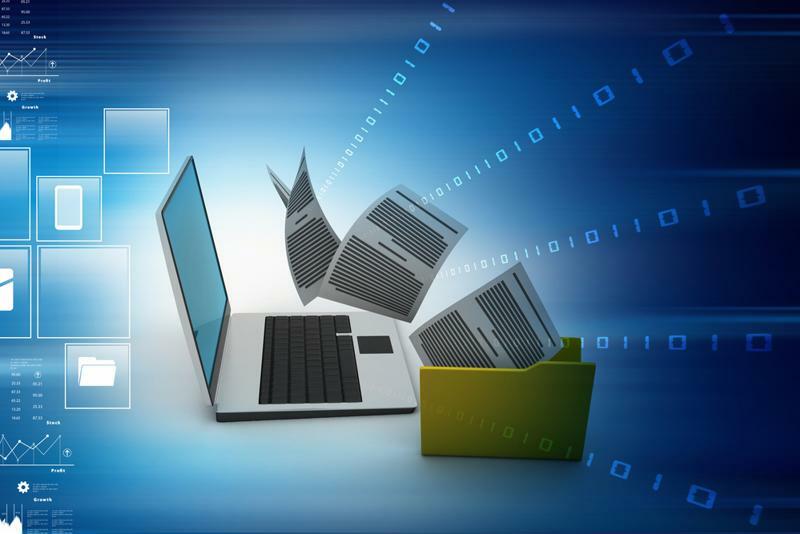 As a XEROX®Platinum Partner and an authorized reseller for Kofax, Surety and Recruit Manager, SRC provides solutions for both the public and private sector, including document management, workflow improvement and integration into numerous ERP systems. SRC Solutions, Inc.: Where process meets technology. For more information, please visit SRC Solutions at registrationgateway.com.